Try to keep the atom stable in the container while you're jumping between platforms as much as you can. 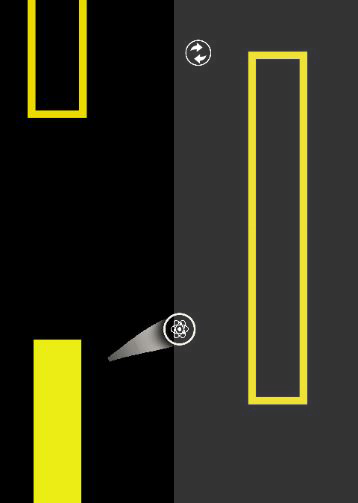 To jump to the right platforms, tap anywhere in the right side of the screen, same for the left side. In order to gain score, you need to touch the objects below. Each object adds 5 points to your score but also will affect the playground in a different way. 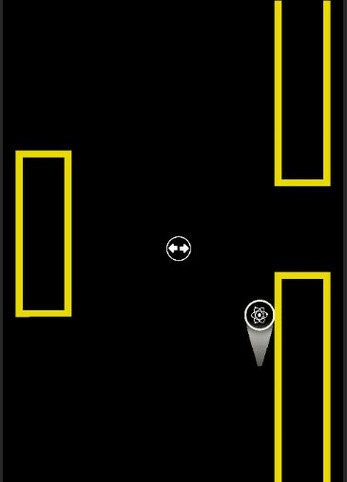 The first two objects will change the distance between the platforms. Make sure that the platforms are not too far neither too close, or else the container will end up falling or destroyed. 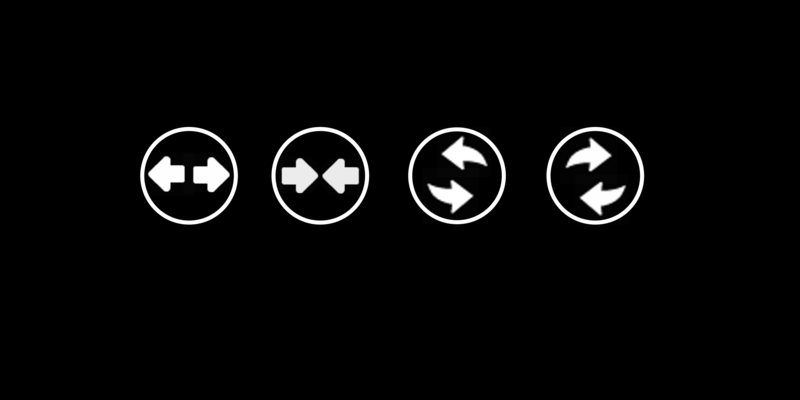 The last two objects will rotate the playground clockwise or counter clockwise. 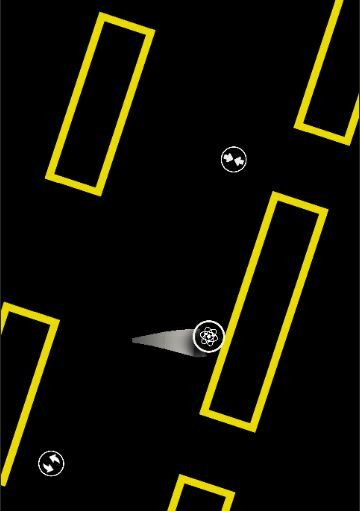 The higher the rotation speed in a certain direction is, the harder it gets to control the container.